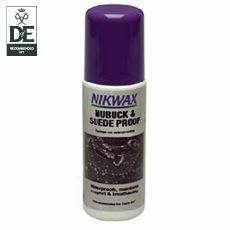 Before venturing out on a walk or attempting to go rock climbing after a period of poor weather, make sure that your footwear has been coated with the correct treatments to add an extra layer of protection. 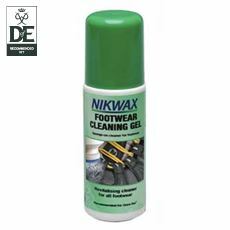 There’s nothing worse than getting cold, wet feet while you’re out exploring, especially if you’re a long way from your tent and fresh, clean socks; so be sure to invest in cleaning and proofing products specifically designed for walking and outdoor footwear. 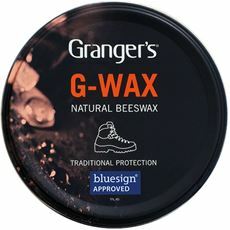 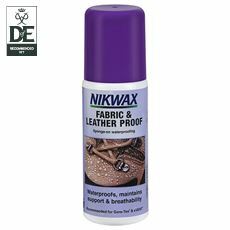 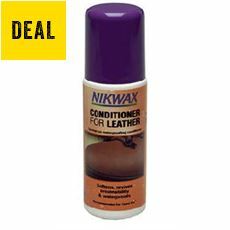 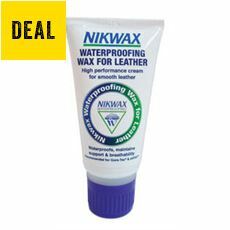 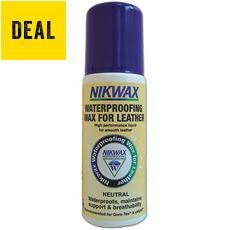 Here at GO Outdoors we stock an extensive range of footwear protection including fabric and leather proofing and suede proofing, along with cleaning gels and repellents that will enable you to tackle the elements head on. 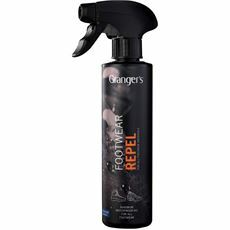 Browse the full range of footwear protection in our online store today.